A brand new facility with a state of the art gym, an Olympic-size pool, a modern cinema, and an indoor and outdoor playground for kids entertainment. Our complex is equipped with facilities to help you and your family in your leisure pursuits. 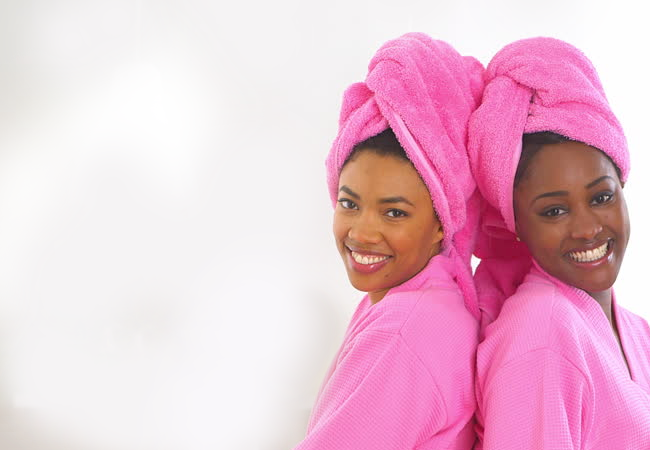 We make sure each visitor receives the most positive experience on site & leaves happy. 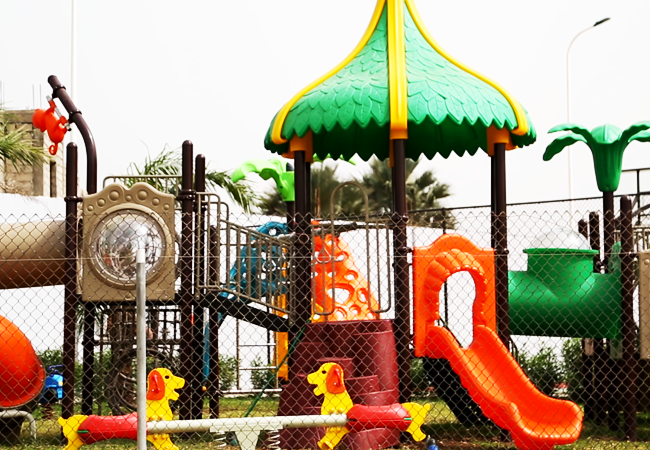 For your kids entertainment, we have two playgrounds in our complex. We have an indoor playground for toddlers and children up to 8 years of age. In addition to our indoor playground, outside is an immense playground and non-mechanical gym for your kids entertainment. 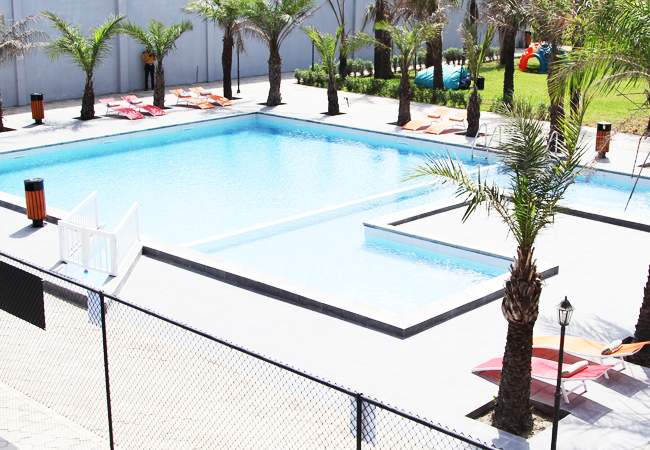 QCity has two swimming pools, the olympic standard pool and the leisure pool, which are available for our members. Members can choose to use these pools on their own, or choose to be assisted by our competent swim coaches. Visit our Wellness centre to enjoy a full body massage & physiotherapy treatment, with Jacuzzi and Sauna. We also offer Aerobics and floor activities designed to keep you healthy. (Wellness centre to be opened shorthly). 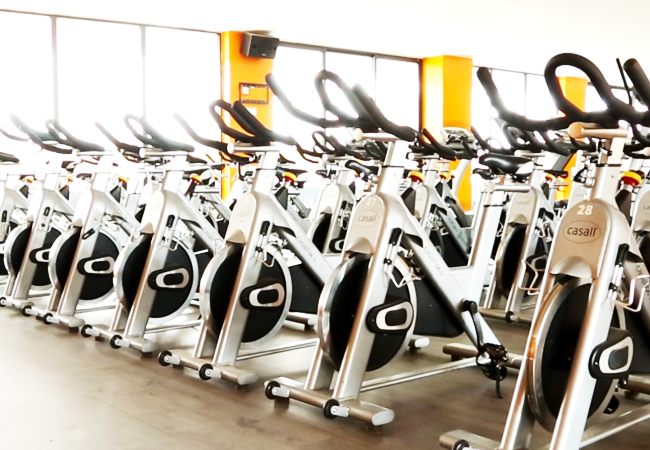 In QCity we have a 450m2 state of the art gym with the latest gym equipment. We have Squat Stations, Barbells, Bench Press, Hammer Strength Machine, Cables and Pulley, Dumb Bells, and much more for all your physical exercise needs.